COMICS! 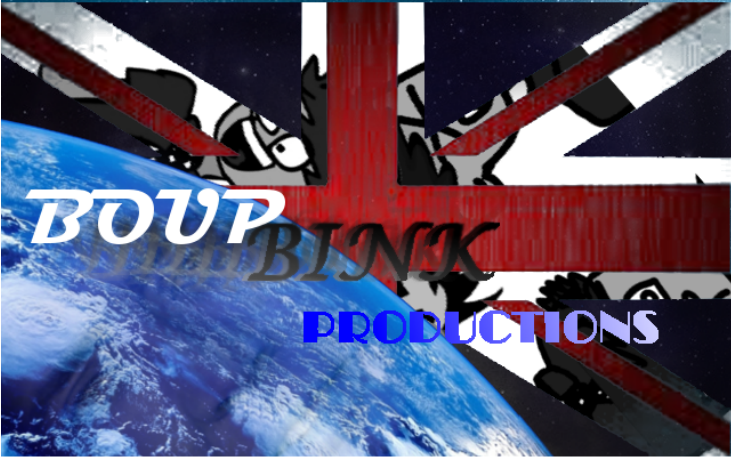 - The World of Boup Bink Productions! FOR A REALLY FANTASTIC TIME, CLICK THIS!